If you own a business, installing ADA compliant bathrooms is a must. What does it mean to have an ADA compliant bathroom? The Americans with Disabilities Act (ADA) requires that every business take steps to prevent discrimination against people with disabilities. This means your business, whether big or small, must ensure that it can accommodate and assist people with disabilities. 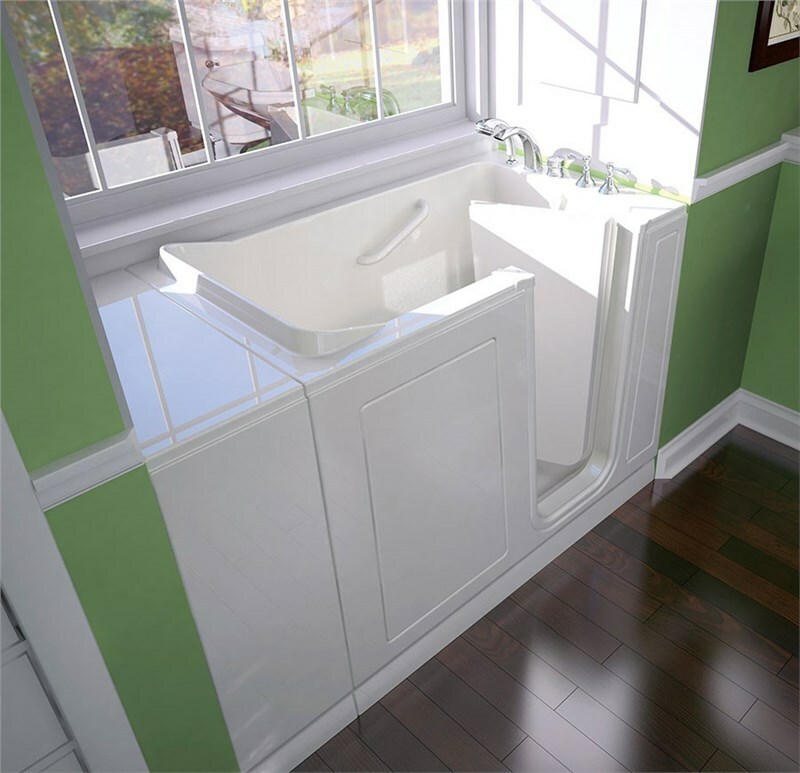 The easiest way to ensure your bathroom is up to ADA standards is simply to add ADA compliant features during your bathroom installation. However, since every business is unique in its clientele, it’s needs and requirements for an ADA compliant bathroom will be different. 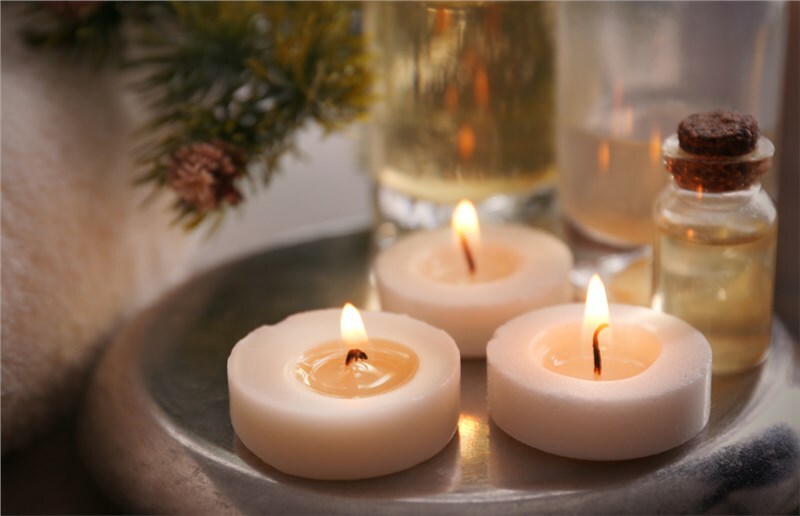 If you own a business that provides accommodation, like a hotel or bed and breakfast, this might mean including items like walk in tubs for customers with limited mobility. 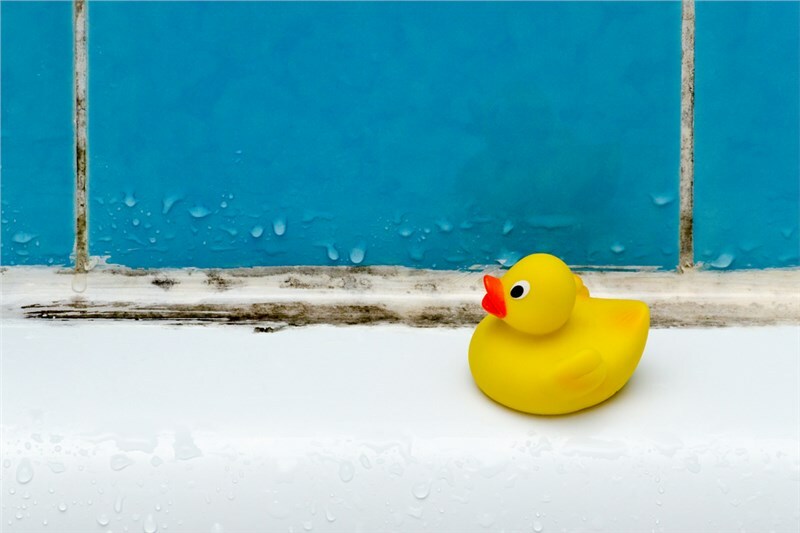 However, even if you don’t run a business that requires providing bathrooms with tubs or showers, there are still ways you can –and must - make sure you have an accessible bathroom for your customers or clients. Grab Bars: Pay attention to how they are mounted – for behind the toilet, make sure they are 33” – 36” above the floor and that the grab bar is at least 36” long. Alongside the toilet, make sure the bar is at least 42” long and mounted a max of 12” from the back wall. Faucets: Choose faucets that are easy to turn on with one hand. Accessories: When mounting other accessories, like bag or robe hooks and towel bars, it’s important to keep fixtures at accessible heights. When you’re ready to make your bathroom ADA compliant, it’s important that you choose a bathroom remodeler you can trust to provide all the features and knowledge you need to keep your bathroom compliant with the law. At Miller Home Renovations, we are that remodeling company, offering everything you need to make a totally accessible bathroom. 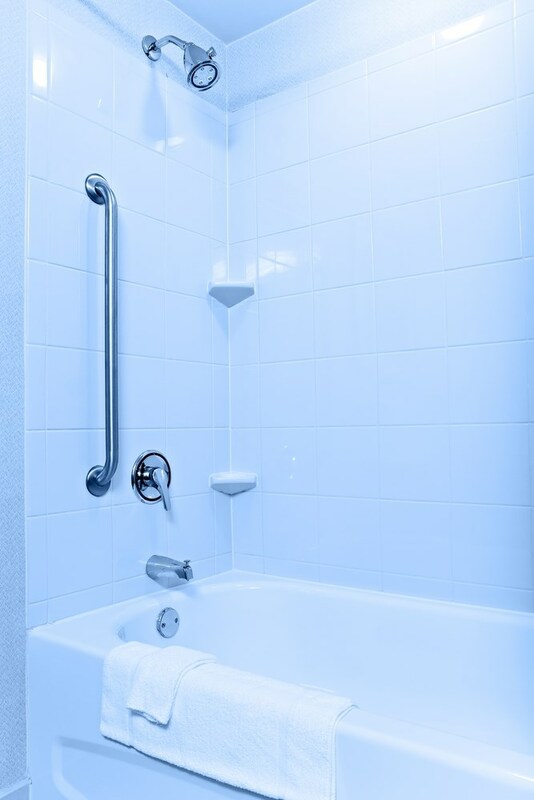 From walk-in tubs and barrier-free showers, to step-through inserts and accessories, we’ll make sure your bathroom and your business are ADA compliant.